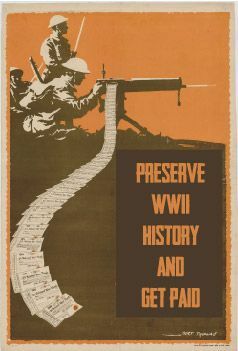 The premier site for preserving WW2 Memorabilia. I buy historical items of all types, from all countries involved, dating from 1939 through 1945. 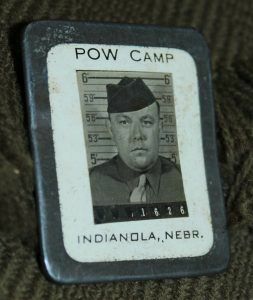 Selling WW2 memorabilia is fast and easy. I want to buy your World War 2 items to preserve history and share it with generations to come. 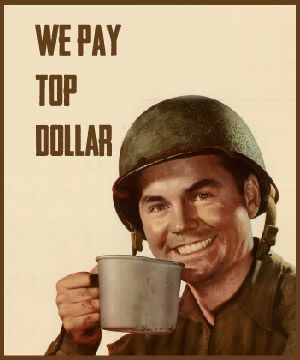 Top dollar paid for your World War 2 Militaria, whether it be helmets, caps, visors, flags, field gear, equipment, medals, insignia, uniforms, knives, guns, paper work, trench art, photo albums, battle souvenirs, relics or vet bring backs. Every country's WW2 memorabilia is wanted, including, but not limited to: US, German, Japanese, Russian, and Italian militaria. Individual pieces and large lots welcomed. Sell WWII German helmets here. 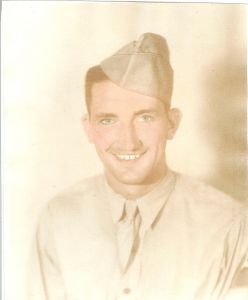 Donations of WWII items happily accepted. If you are just curious as to what your World War Two item is worth, I would be happy to take a look at it and give you idea of what it is selling for. Some pieces are worth a few dollars, some are worth thousands of dollars. All are historically valuable. 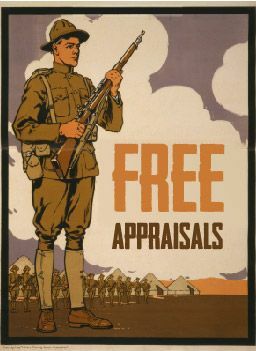 Appraisals are free. 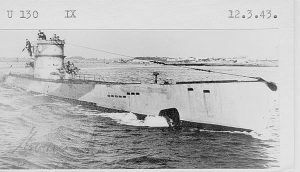 Compare to other WW2 sites. Some charge a $35 fee to appraise your WWII item. If you don't want to sell your WW2 Memorabilia, no problem. I appreciate the chance of getting to see these historical and important items. I am a social studies teacher and many of the items in my collection are shared with students. 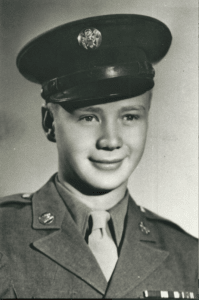 If you have a family WWII story I would love to add it to the ones on this site as students love hearing these interesting stories. I am an avid collector of WW2 memorabilia. I insure all militaria are cared for properly and preserved for posterity. View some of the pieces I have collected over the years. None of these WWII items are for sale.